The settlement is now in effect, but cashing in requires more work than many diesel owners would like. At least one disgruntled Volkswagen customer thinks the courts in Canada did not go far enough in sending a message to the automaker that cheating won’t be tolerated. “A corporation lied, cheated and defrauded consumers for profit,” said Charl Roy of Ottawa. “This was an opportunity for our [class-action lawsuit] consortium to send a clear message to big business that these kinds of situations — cheating or lying for profit — is unacceptable. I really feel our legal system did not send a clear message,” Roy said. Roy bought a used 2011 Jetta for $13,000, and based on the valuation of almost $10,000 plus the “sorry money” of $5,100, she will receive more than she paid. “I really feel sorry for those who financed for long terms thinking they would keep the car forever and now that may not be possible because of the uncertainty of having (it fixed) by 2018,” she said. The magnitude of the scandal led to a Canadian VW TDI Owners Facebook Group, which has more than 12,000 members. Some are satisfied with the settlement, but there is also disgruntlement and confusion about the online process to determine the valuation of their cars. Most Volkswagen owners caught up in the scandal, however, think the settlement to be fair and reasonable, said a lawyer representing the class-action suit. “This was the kind of case where there were a lot of people who were upset and hoping somebody would represent them and bring forward the case,” Wright said. 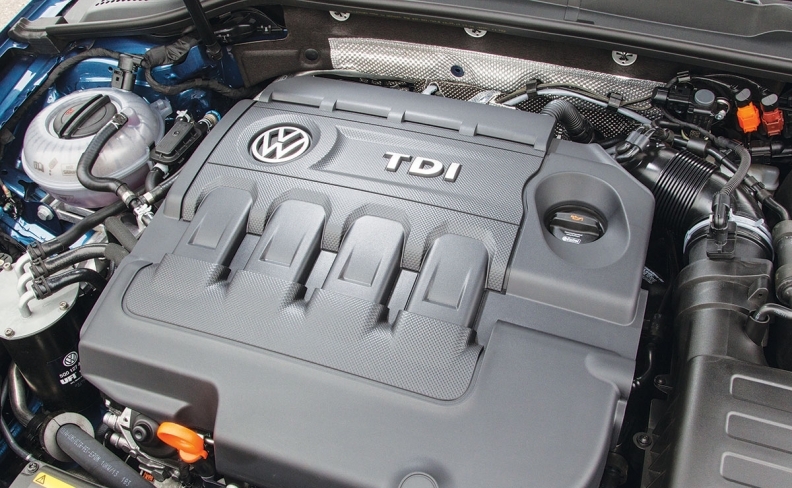 Buyers who purchased or leased Volkswagen and Audi 2.0-litre turbocharged diesel cars in Canada between 2009 and 2015 have several options, including selling the cars back to the company and receiving financial damages compensation, following a settlement that could cost the Germany-based automaker $2.1 billion. 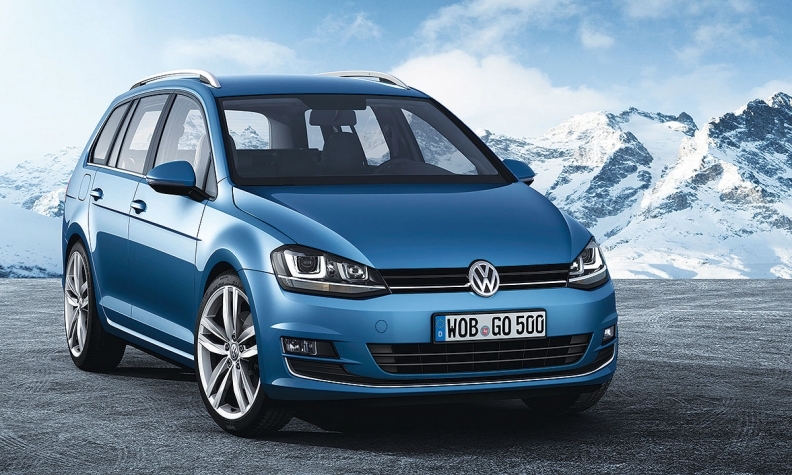 Volkswagen Group Canada Inc. announced a settlement on April 21, following a class-action lawsuit that began in Ontario on Sept. 18, 2015, and expanded to include Quebec. The lawsuit originated on the same day the U.S. Environmental Protection Agency (EPA) served notice that Volkswagen used software to circumvent laboratory testing for nitrogen oxide (NOx) emissions that could emit 10-40 times the allowable limit in normal driving situations. The Canadian settlement covers 105,000 vehicles, of which 7,000 were under lease from Volkswagen Credit Canada as of Sept. 18. The remaining 98,000 are owned, but some were sold after Sept. 18. Anyone who purchased a car on or before Sept. 18 is eligible to sell the vehicle back to Volkswagen based on a wholesale value deter-mined by Canadian Black Book. The car can also be used as a trade-in for a new or used car based on fair market value at the time of trade-in. The agreement for the VW cars provides $5,100-$7,000 in damage payments for current owners and $2,550-$3,550 for anyone who sold their cars after Sept. 18. The agreement for Audi cars provides $5,200-$8,000 for current owners and $2,600-$4,000 for the previous owners. There is also an option that allows owners who bought their vehicles on or before Sept. 18 to keep them and receive an extended emission warranty and a cash payment, provided a modification is approved by regulators by June 15, 2018. That option is also available to anyone who bought the vehicles after the Sept. 18 deadline. If modifications haven’t been approved by the deadline, a second opt-out period will be available for anyone who has not received benefits under the settlement. At that point, they can decide to use the buyback option or opt out and launch a lawsuit against VW for claims. For anyone who had leased their vehicle from Volkswagen Credit Canada on Sept. 18 and still remains in the lease, there is an option that allows for an early lease termination and a cash payment. There is also an option to keep the vehicle and receive an extended emissions warranty and cash payment, but only if the modification is approved. Anyone who leased the vehicle from Volkswagen Credit Canada on Sept. 18 and the lease has since ended might be eligible for a cash payment. Anyone who buys out their leased vehicle at lease-end could be eligible to keep the vehicle and receive an extended emissions warranty and a cash payment provided the option is approved. The claim process began April 28.